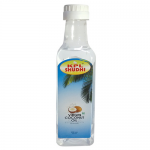 Coconut oil is rich in lauric acid, which is a wonderful chemical compound with immense health benefits. 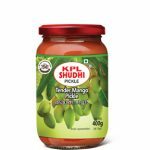 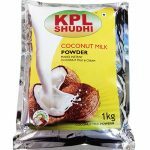 It gets converted into a substance called monolaurin in the body, which has been shown to be highly useful in improving immunity and fighting diseases. 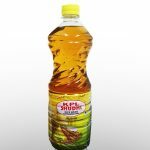 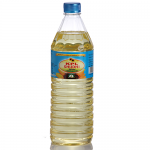 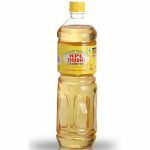 Filtered 4 times using best-of-breed technology, KPL Shudhi is simply the premium grade coconut oil available in the market. 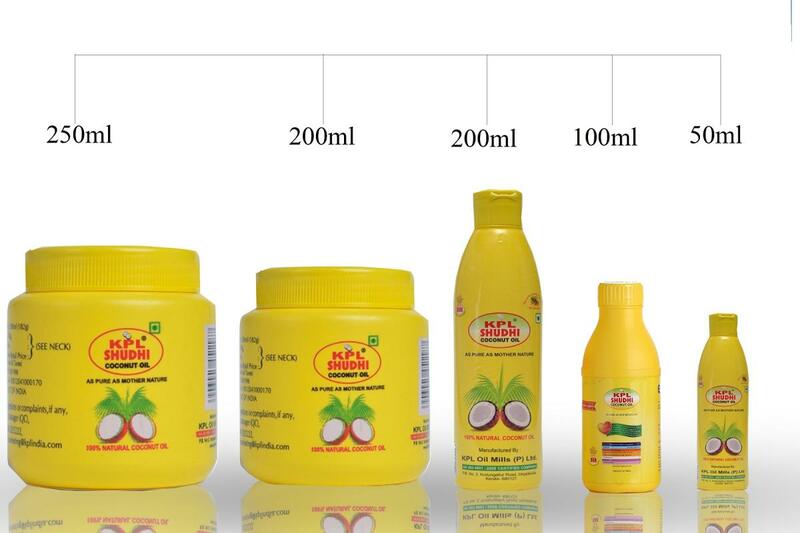 Hand picked dried coconut (Copra) goes into production at our state of the art factory and final product reaches the stores only after a series of quality tests. 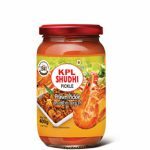 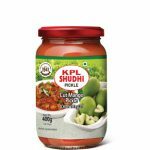 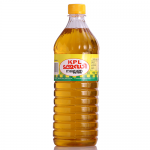 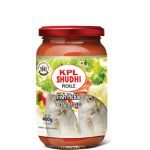 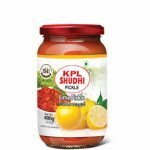 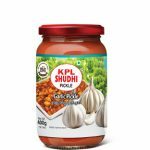 KPL Shudhi also comes with a tradition of more than 75 years, through out which we have enjoyed the support of a loyal customer base.